Sweden is a country that loves football and we’ve seen some truly amazing talents spring forth from this icy land. 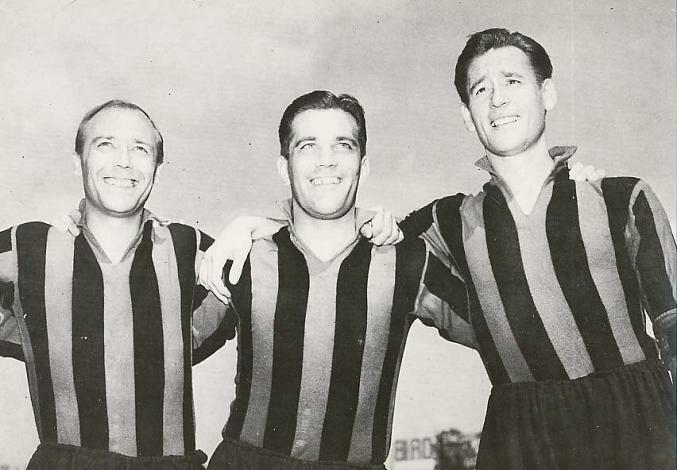 The most well known being the trio Gre-No-Li consisting of Gunnar Gren, Gunnar Nordahl and Nils Liedholm who all played for AC Milan in the 1950s and wreaked havoc in the Serie A. They also led Sweden to the Olympic Gold in London 1948. Other big names are defender Glenn Hysén (Fiorentina; Liverpool), midfielder Glenn Strömberg (Benfica; Atalanta), striker Henrik Larsson (Celtic, Barcelona, Manchester United) attacking midfielder Tomas Brolin (Parma, Leeds) and of course the Bronze medal winners from the 1994 World Cup. The biggest Swedish star today is without a doubt Zlatan Ibrahimovic (Ajax, Barcelona, Inter, Juventus, Milan, PSG) whose four goals against England at Friends Arena in Stockholm this autumn will forever be remembered by Swedish football fans and haunt Joe Hart until his last breath. In spite of all this quality, the domestic league, “Allsvenskan”, is far from the biggest league in Sweden – we’re all about the Premier League. Swedish sitting rooms are virtually occupied by the Barclays Premier League during Saturday afternoons, last weekend’s games and next weekend’s upcoming fixtures are being talked about at schools, workplaces and homes all across Sweden during the weeks, the papers write article after article about scandals, wonder goals and exciting derby’s from the British Isles. Travel agencies sell packages to the English games and young boys dream about scoring goals at White Hart Lane, Old Trafford and Anfield. Just like in England, young boys and girls learn to love a certain team by their football crazed fathers (though I myself was lucky, falling in love with Spurs instead of my father’s team Liverpool) and football jerseys with the name of big stars like Bale and Rooney are often on the top of the Christmas wish list for many youngsters. we were, and still are, head over heels in love with the Premier League. And how did this come about, one might ask. Was it Liverpool’s massive success during the 70s and 80s? Manchester United’s brilliant 90s? The recently bought success of Chelsea or Manchester City? No. It had nothing to do with those teams, instead, it was all down to a certain North London football club – Tottenham Hotspur FC. It all began in 1967 when journalist Lars-Gunnar Björklund travelled to London to report a case of foot-and-mouth disease that he went to see Spurs play at the Lane. While sitting in the stadium he wondered about his Swedish team, Djurgårdens IF, and how they were doing when it hit him that it was a Saturday and that the game wasn’t to be played until the next day. 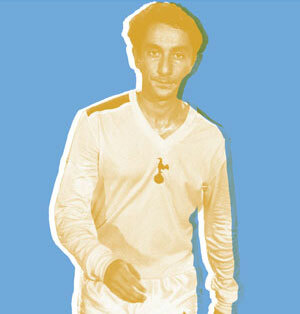 Tantalized by Bill Nicholson’s style of football and players such as Jimmy Greaves, Dave Mackay and Alan Gilzean, Björklund fell in love with the English game and Tottenham, and was since that day an avid Spurs fan. Spurs played against Chelsea and won 2-0. Two years later, on November 29th 1969, Björklunds dream came true and English football was for the first time shown on Swedish television. The first game shown was Wolves vs Sunderland, with Wolves winning 1-0. Tipsextra, as it was called, became an institution in Swedish television and was shown for 26 years. During a short period of time the Bundesliga was also broadcast but didn’t manage to win the hearts of the Swedish public – we were, and still are, head over heels in love with the Premier League. Ahead of the 1995/96 season, SVT gave up the rights to the Premier League and TV4 started broadcasting it under the name Tipslördag, continuing the tradition of showing English football every Saturday afternoon. Today the TV-rights are owned by Viasat who show every Premier League game, both on TV and on the Internet, and till this day, many of us hold Saturday at 4 a sacred time. 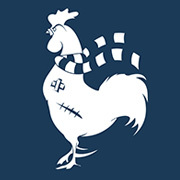 Björklund lay the foundation for the Swedish interest in English football and it was mainly the Spurs way of playing that attracted him and he was, until his death on November the 30th 2012 a Spurs fan and an honorary member of THSS – Tottenham Hotspur Supporters Sweden. Myself and many a Swedish Spurs fan feel a lot of pride about the fact that the Spurs way of playing is what brought the Premier League to our sitting rooms. While Serie A, La Liga and the Bundesliga are all leagues with a big Swedish following, they simply can’t compete with the Premier League. So, thank you Tottenham and thank you Lars-Gunnar for bringing the game over here. I met some Swedish lads in a pub near Anfield a couple of seasons ago (we lost to Chelsea in Rafa’s last home game)! A great bunch of lads, knew all the songs and boy could they drink! !